By scheduling an appointment with a dentist, you can clear up some of the other misconceptions that you have. 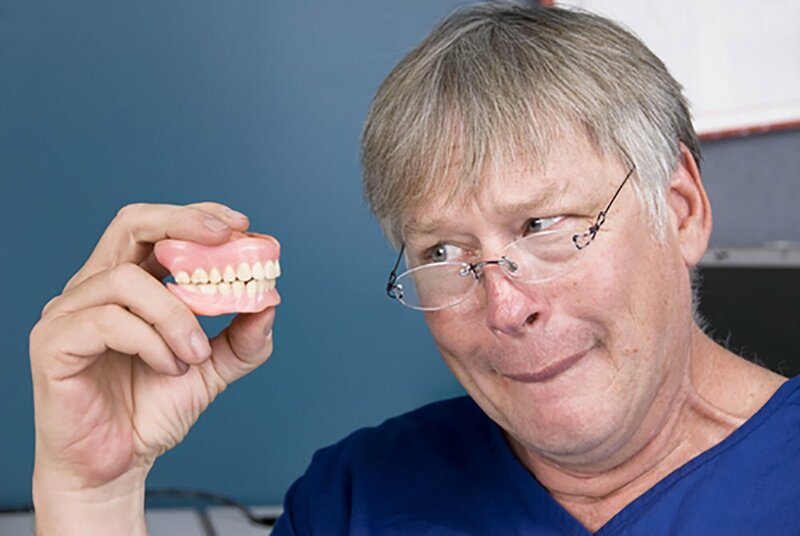 From there, you can get the dentures needed in order to avoid oral health issues. You can improve your appearance and ensure that you can eat the foods that you love.